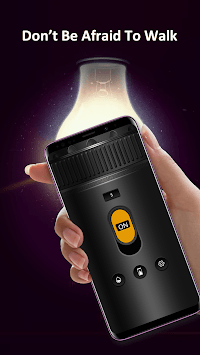 The Super LED Flashlight is a greatly useful app to make your night life more convenient. With this app’s accompany, you do not need to worry about or afraid of the coming darkness. 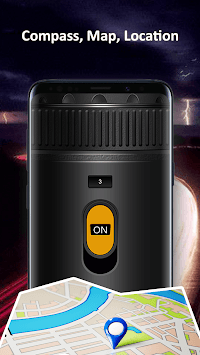 It is the most reliable flashlight app that always provide led light when needed. 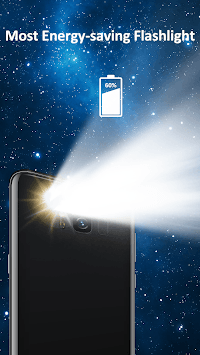 Just click and download this useful flashlight NOW!